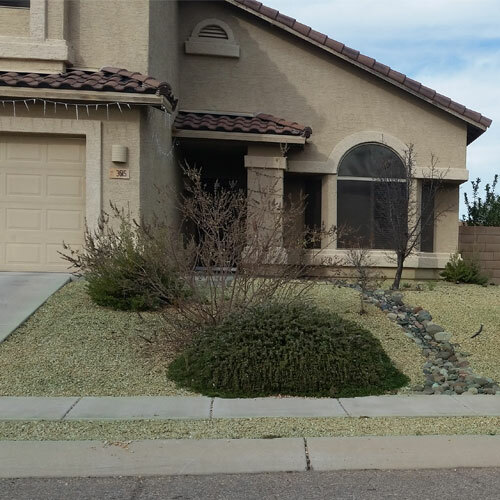 We offer multiple Residential Service Programs that can be tailored to your individual needs without being locked into a yearlong contract or service agreement. Let the professionals handle your frustrating weed problems. Your time, money and energy can be better-spent spending time with your family. 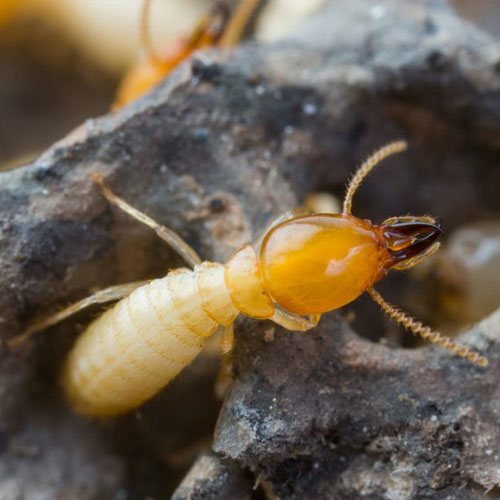 Let Dorado Pest Control take the "bite" out of your termite problems. Our friendly staff will be there quickly with the help you need! We are here for you, when you need us. 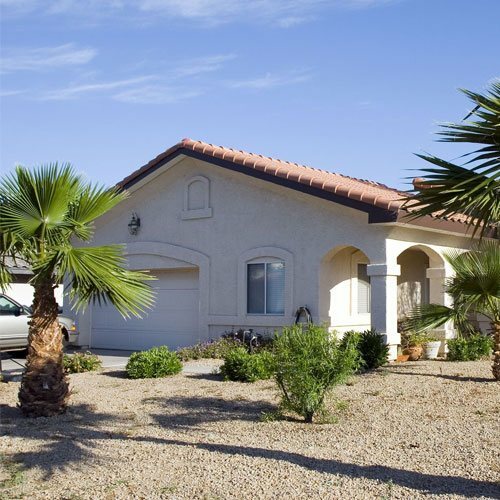 Dorado Pest Control has been in business since 1981. We provide fast, friendly services without the hassle of long-term contracts. Our licensed and insured team uses only EPA Approved Chemicals. Start with a FREE estimate and get started today!